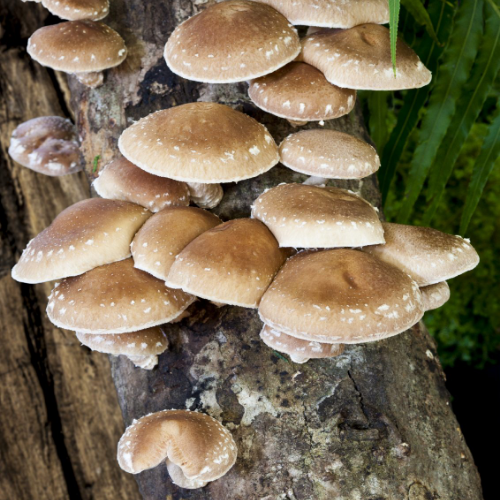 Learn how to grow your own edible mushrooms! In this hands-on workshop we'll take you through the process: which logs to use, the tools and supplies you need, care and maintenance for shiitakes. Return home with all the knowledge you need to produce more of your own gourmet mushrooms and your very own mushroom log!